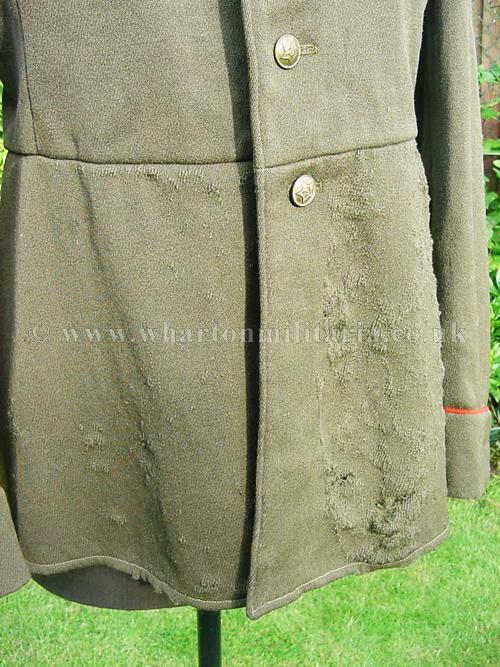 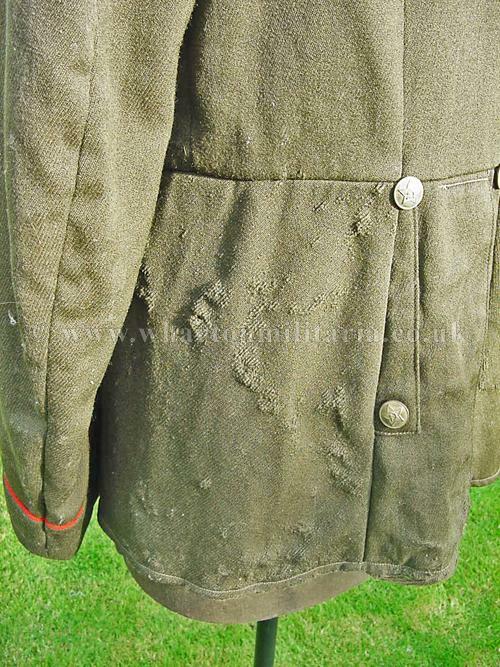 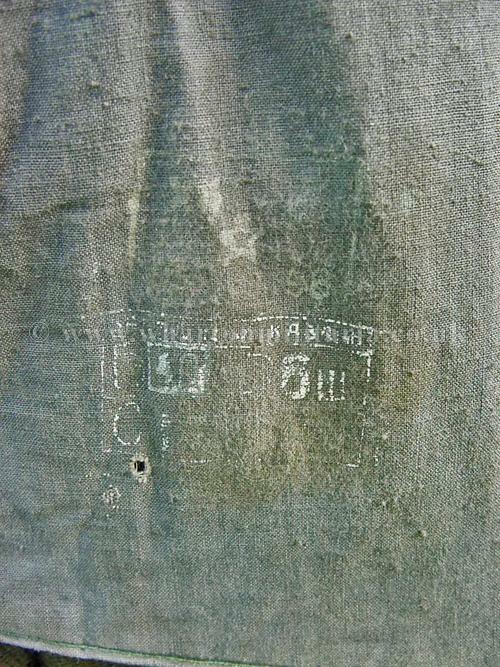 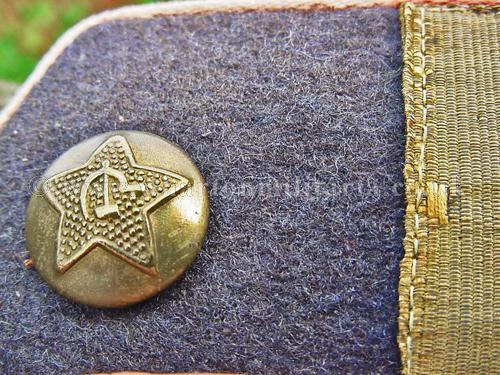 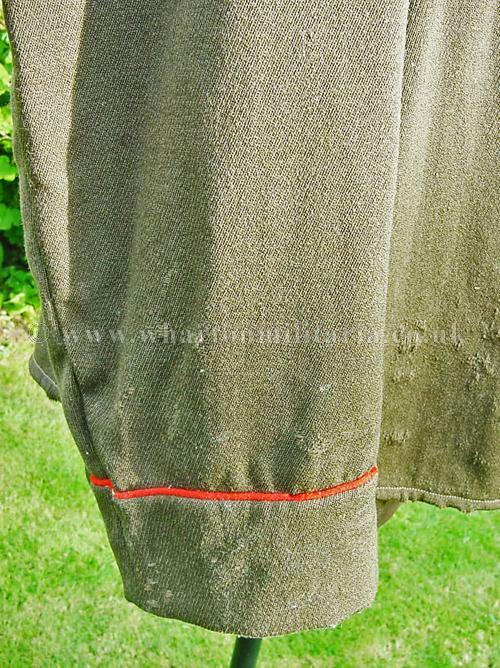 A rare surviving WW2 Russian Artillery or Tanks non-commissioned officers combat tunic, rank is Senior Sergeant, in very good condition overall, date stamp indicates 1943, obvious signs of heavy wear very typical of constant wear in a difficult environment (see pics). 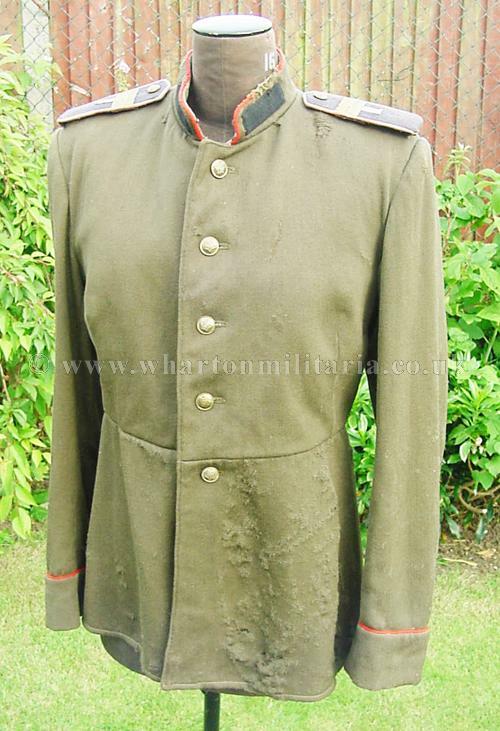 The tunic is in sound structural condition, and very presentable especially if it had a PPSH draped over it, measurements are across the shoulders 19 inches, chest approx 38-40 inches, collar to hem drop 32 inches and arm length 27.5 inches. 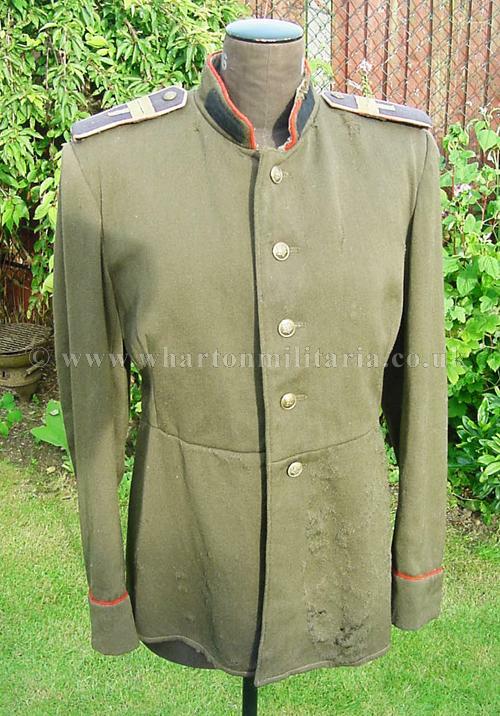 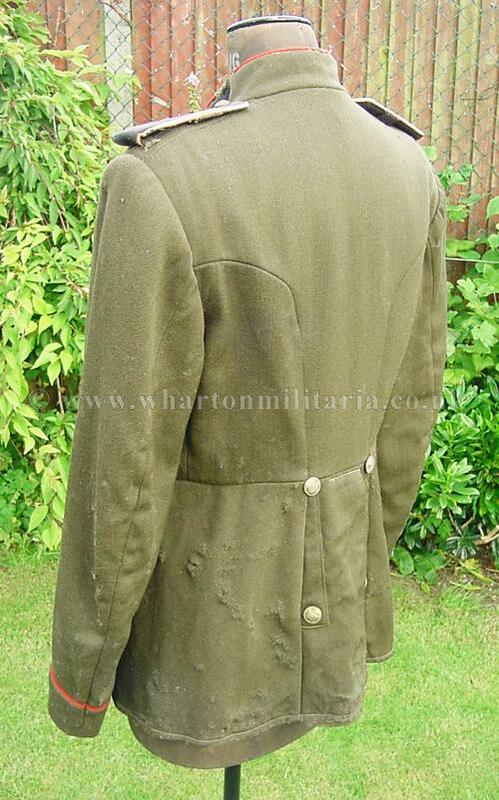 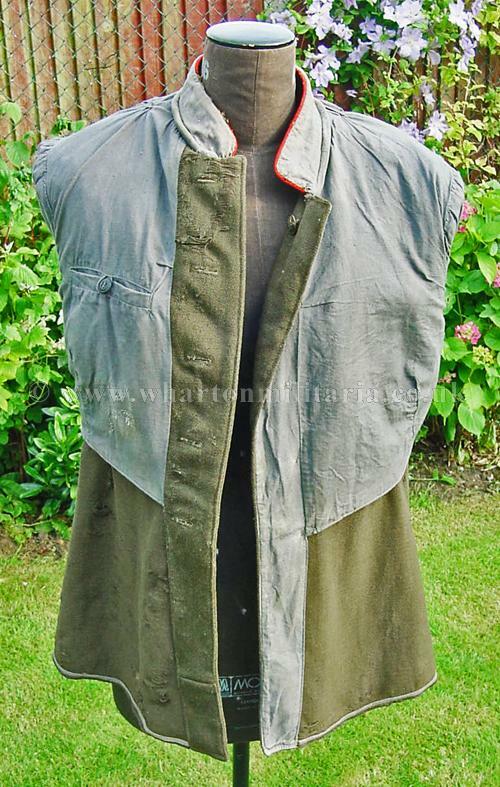 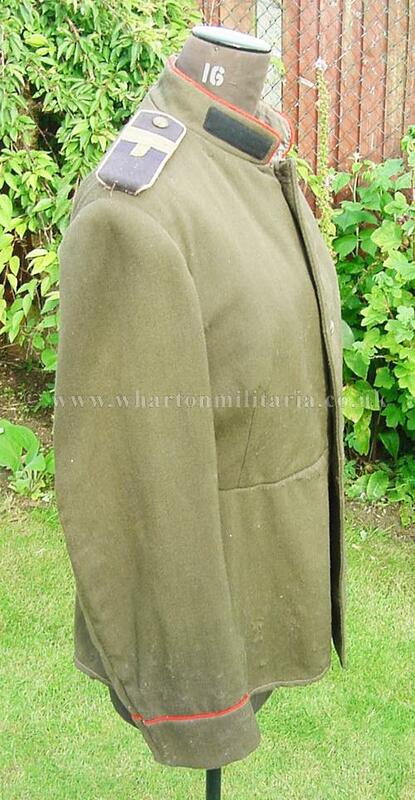 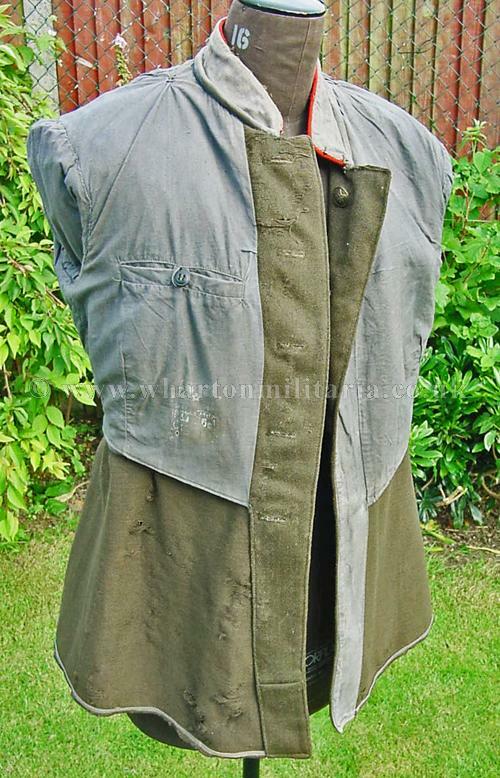 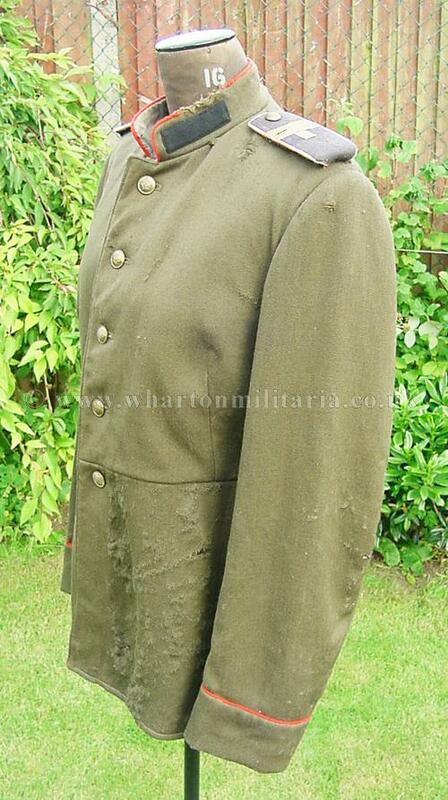 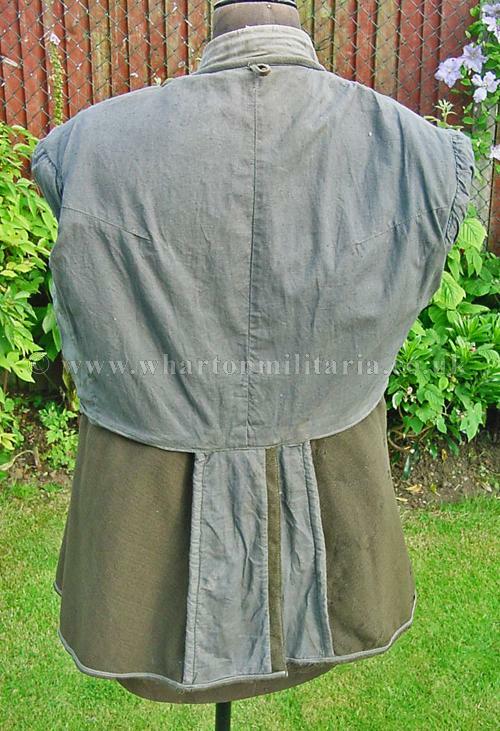 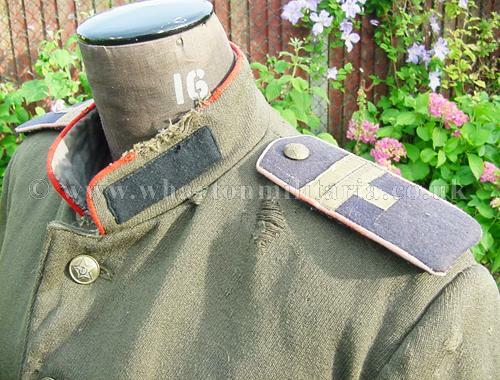 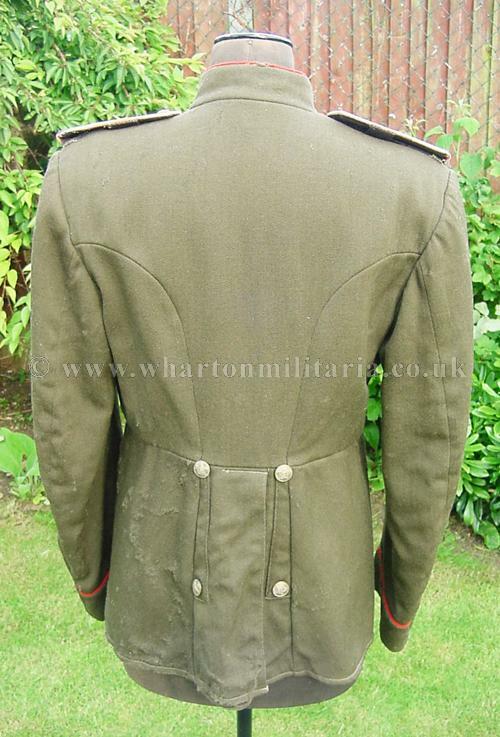 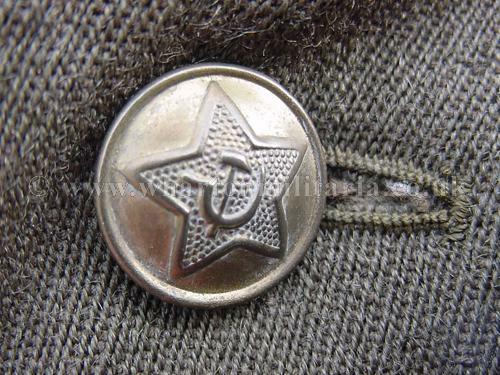 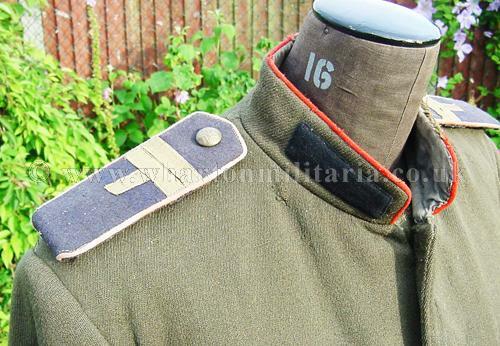 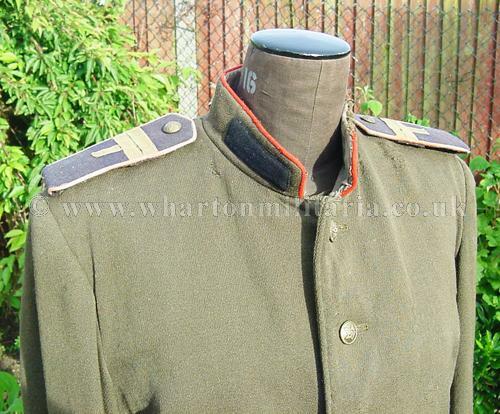 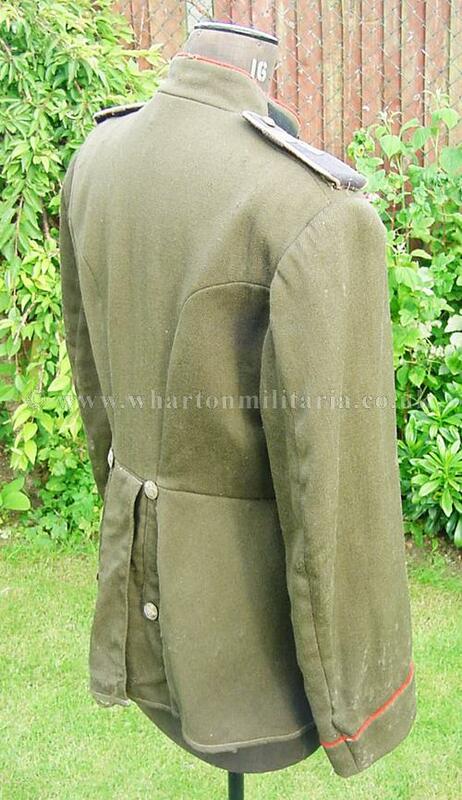 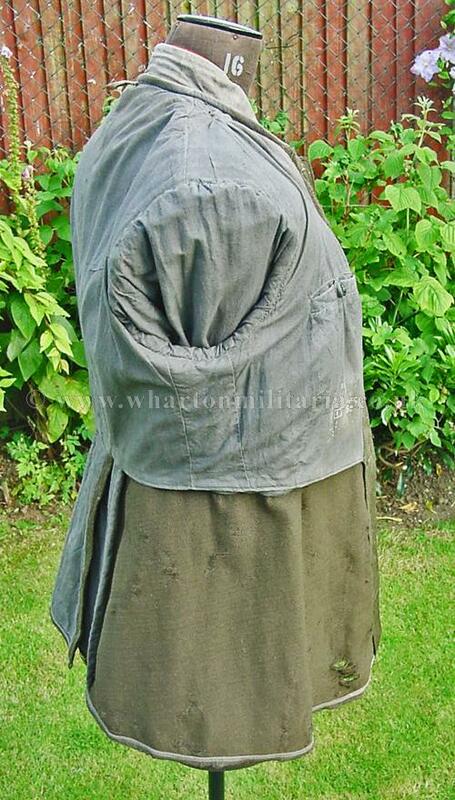 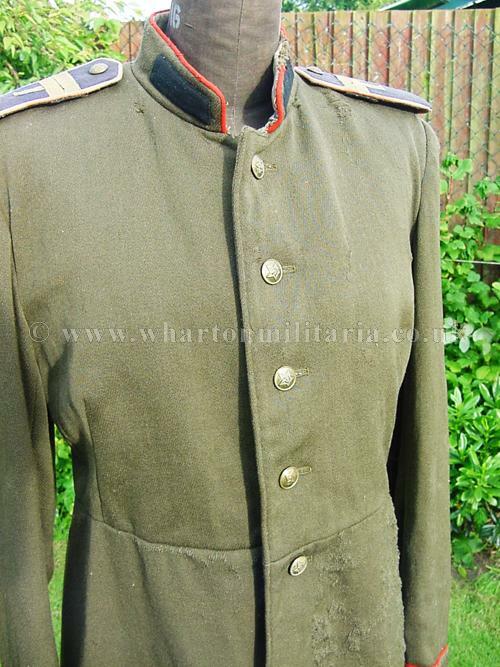 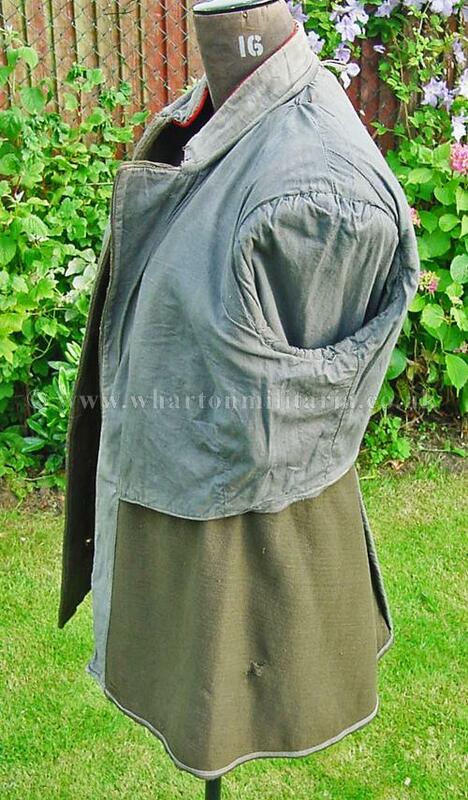 Something different for the WW2 collector, Russian combat tunics do not come up often.